Melodic Revolution Records is thrilled to announce that Swedish based prog outfit Blå Lotus has signed with the label for the band’s new release. 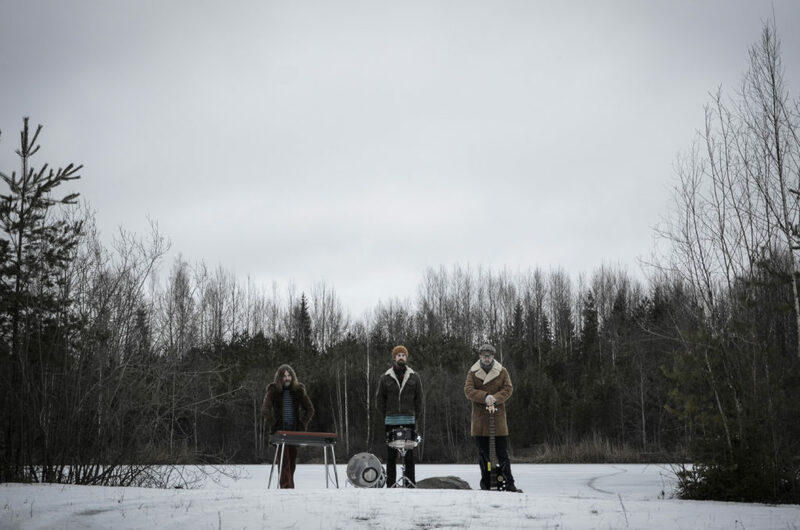 Blå Lotus is a progressive rock trio from Sweden who’s motto is, “No six-strings allowed.” Formed during the fall of 2016, Blå Lotus was basically three guys with a vision of making heavy prog rock without the aid of a guitar. Heavily influenced by old school progressive acts of yore, they immediately set out to create a fulfilling soundscape equipped with just bass, drums and Hammond organ and a vast array of lengthy jam-based compositions interspersed with heavy stoner-like riffs. Almost a year after the conception of our humble trio we’ve got possibly the biggest announcement yet of our career. Somehow we managed to spark the interest of a prog haven in Orlando, Florida, namely Melodic Revolution Records, and in the process score a record deal for our upcoming album. To say that we are excited to commence on this journey is to say nothing; this is a big deal for us and we are eternally grateful for this chance to prove ourselves worthy. Now the hard work begins.